The ultimate guide through motoring history. Includes a foreword by Jodie Kidd. From the public's amazement at the idea of a horseless carriage to today's excitement for driverless vehicles, find out everything you need to know about motoring from 1895 to the present day. 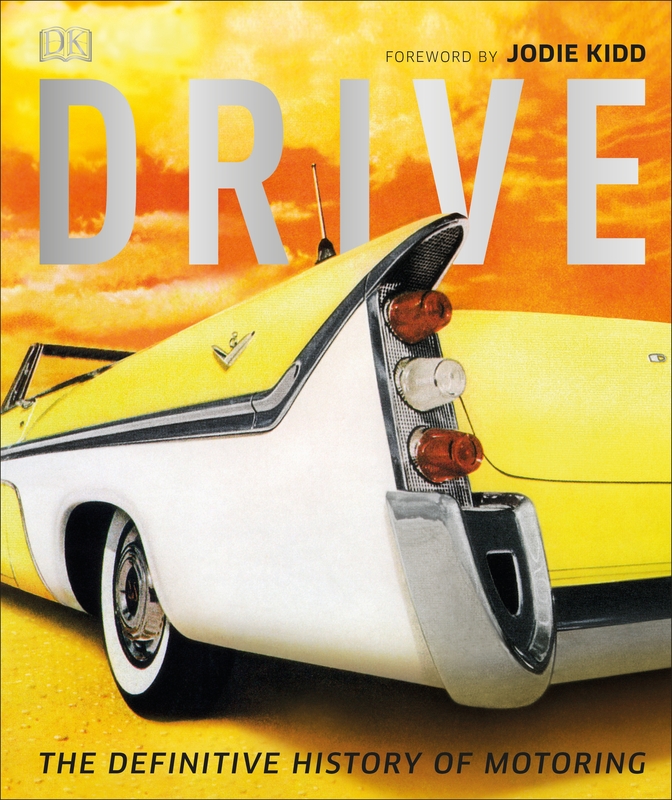 Begin your journey through the history of motoring with Drive, and weave your way through the twists and turns of the early days, through to how the motorcar has shaped the modern world over the last century. It also reveals the exciting and impressive advances in technology and design that have made cars faster, safer, and better to drive, and transformed them from a means of transport into objects of status, excitement, and desire. Speed through personal accounts of motoring throughout the years, and discover exciting new facts about the world's most famous racing events. 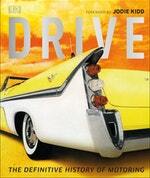 From the first service stations to the latest fuel cell, this book tells the full motoring story. Love Drive? Subscribe to Read More to find out about similar books.